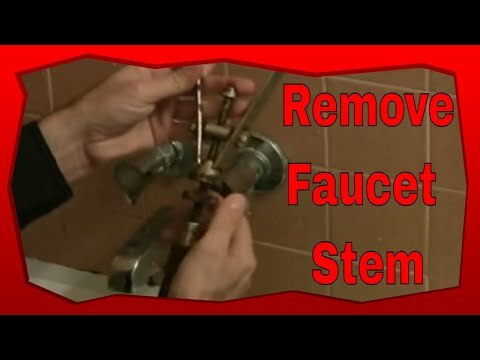 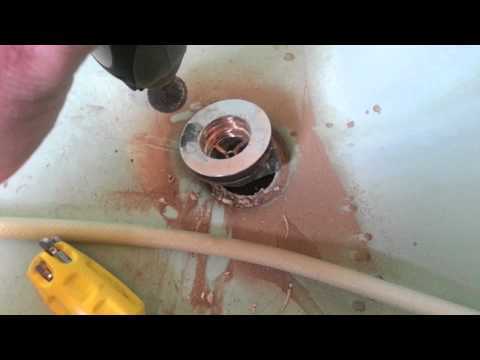 Dremel to the rescue in this plumbing repair! 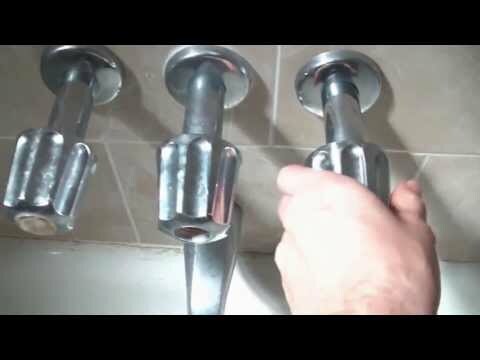 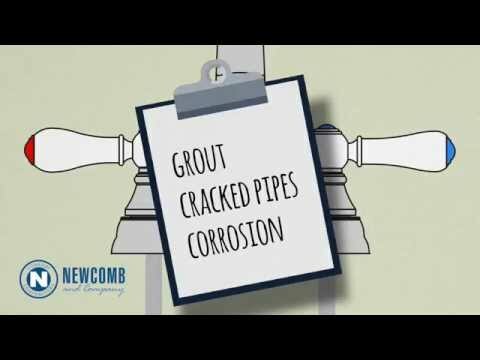 The most common cause of a leaky tub faucet is a worn out washer. 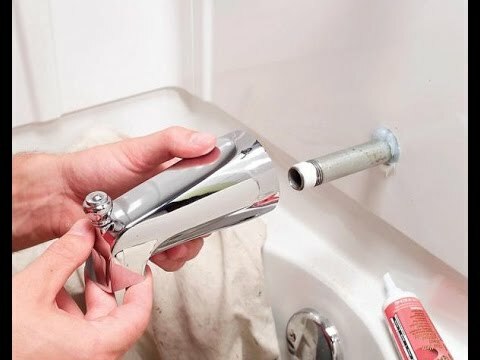 You can save yourself a ton of money on your water bill by replacing the old washer with a new one.